ELECTROSWITCH - Peerless Electronics Inc.
- Electroswitch authorized stocking distributor online e store is open 24/7! Electroswitch produces a full line of miniature toggle switches, rocker and pushbutton switches, encoders as well as both full and miniature rotary switches. - Electroswitch has a complete miniature switch line that crosses C&K. Please click here to cross C&K! 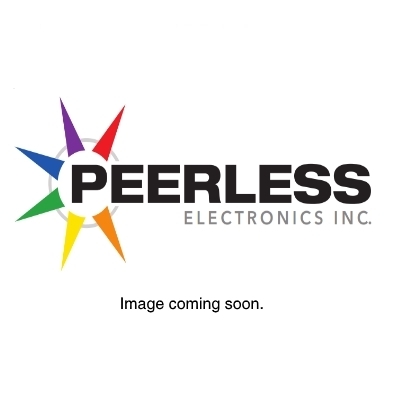 - Peerless has been an authorized stocking distributor for Electroswitch for over 40 years. Let us create a value added assembly for you using Electroswitch custom tailored to your company’s needs today! Ask us about Electroswitch and Oak electric guitar switches! - We are proud to offer Electroswitch’s line of rugged toggle switches that are fully sealed to IP67 to endure hostile environments.